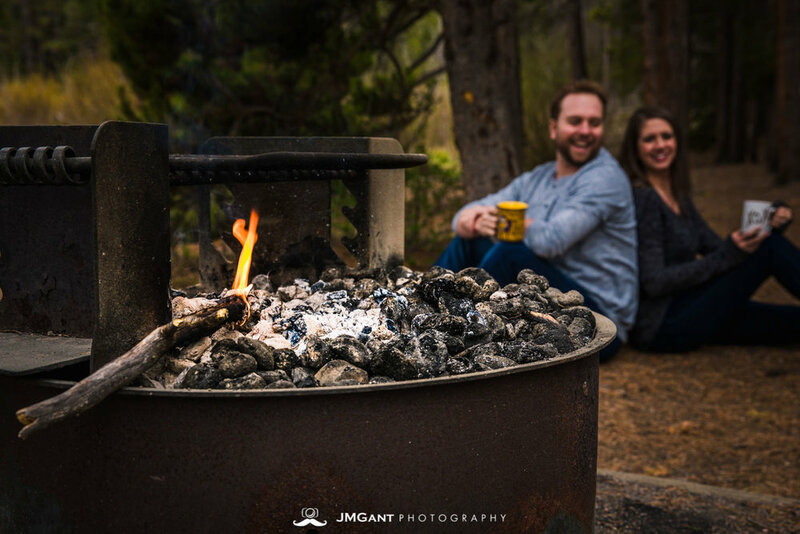 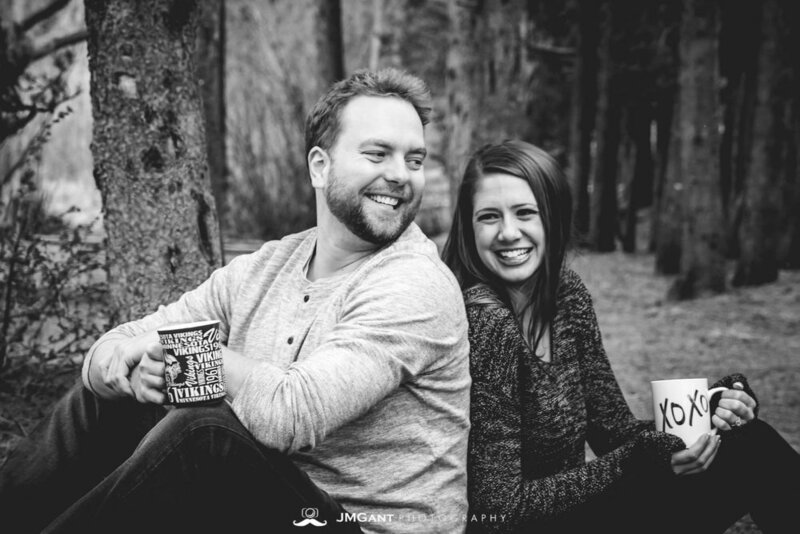 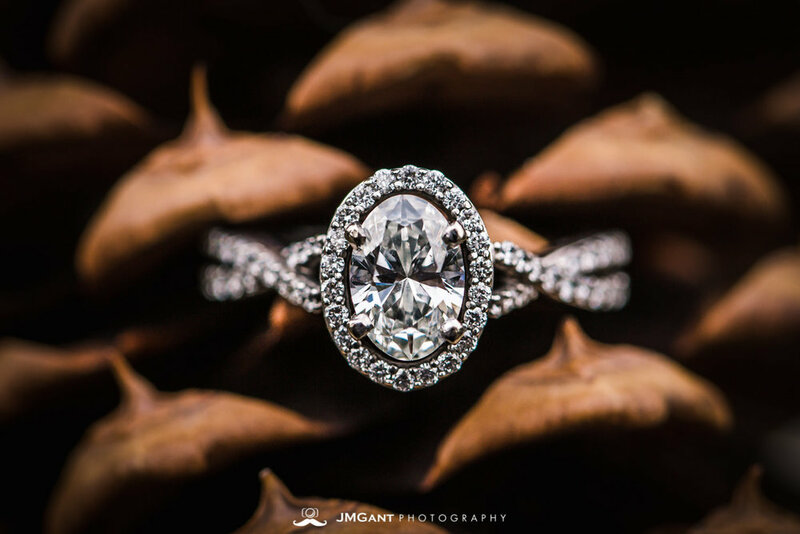 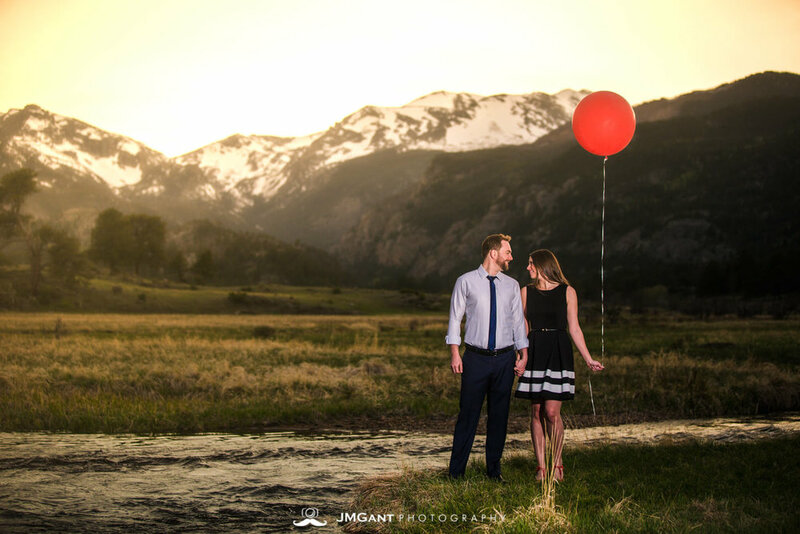 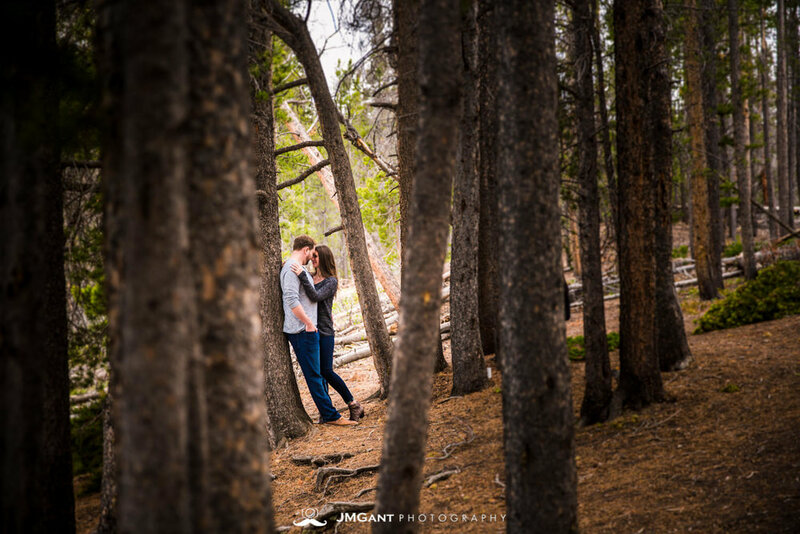 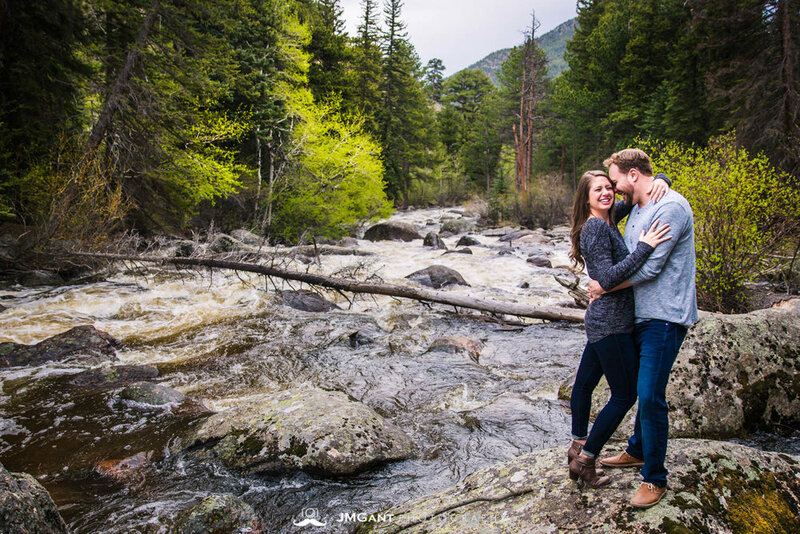 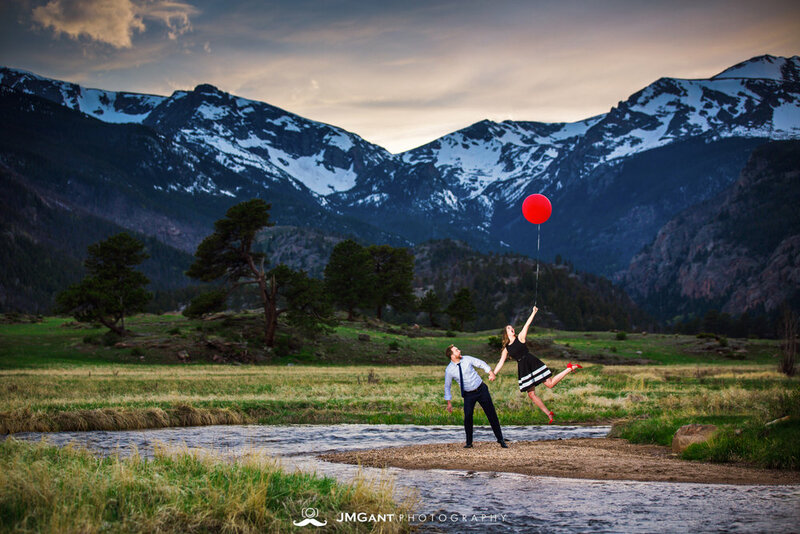 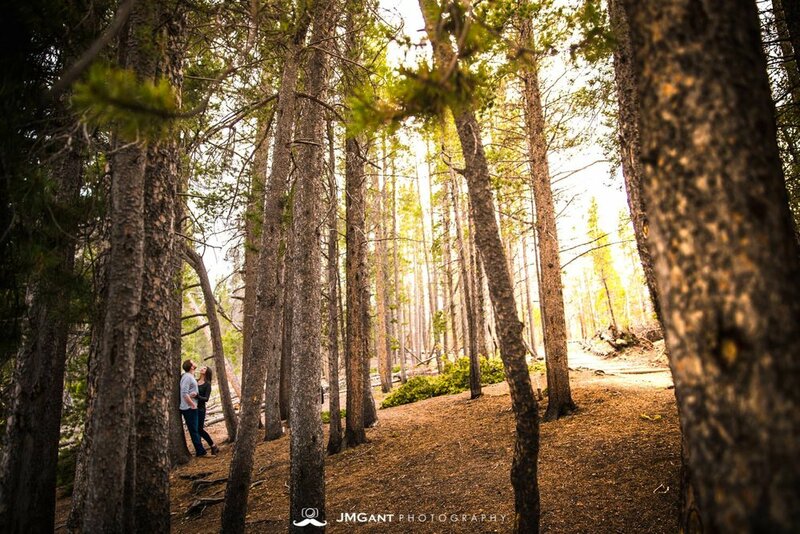 Rocky Mountain National Park has to be one of my favorite spots for engagement sessions, and I was so happy to learn that it was also a special location for Charlie and Kristin. 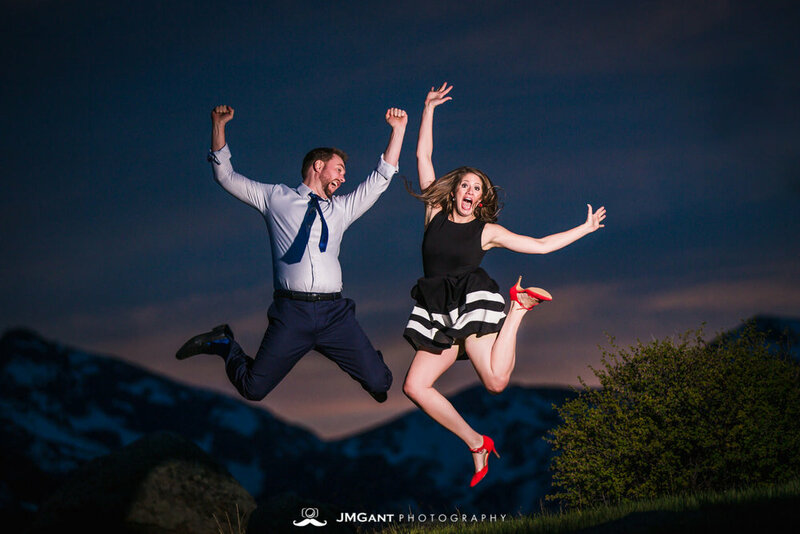 We met up in Longmont over drinks and appetizers prior to driving up through the mountains. 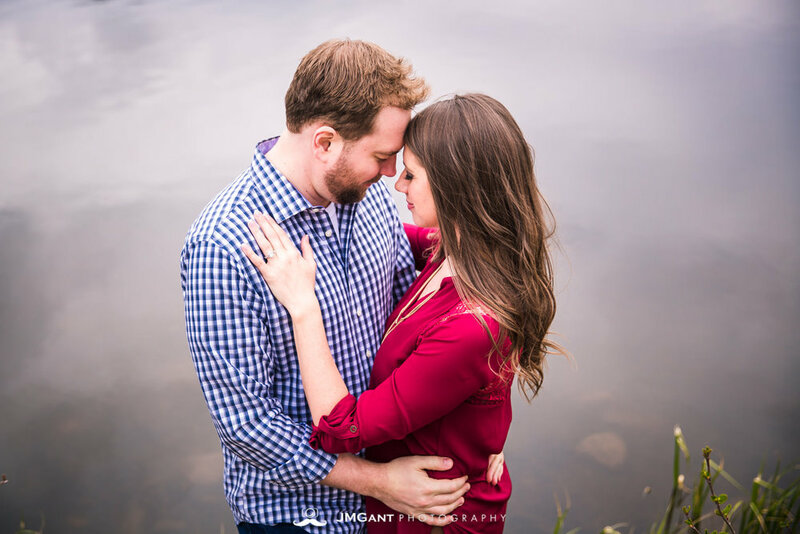 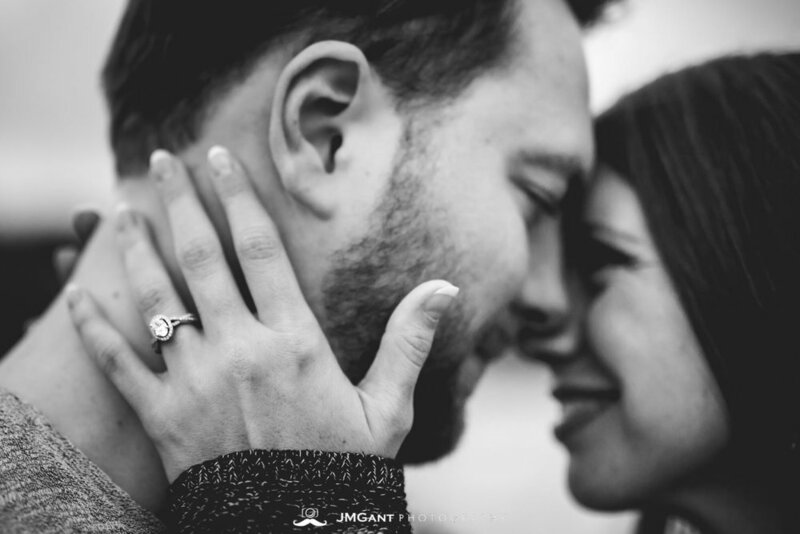 I truly love getting to know my clients and couples better and learning what it is about their relationship and their wedding that they're most excited about. 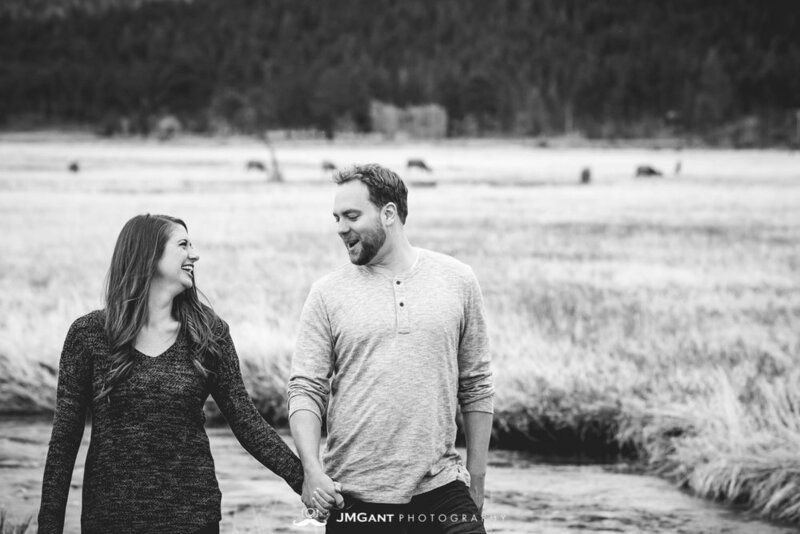 This long drive gives us several hours to get to know each other better and gives me an understanding of how to best capture their love. 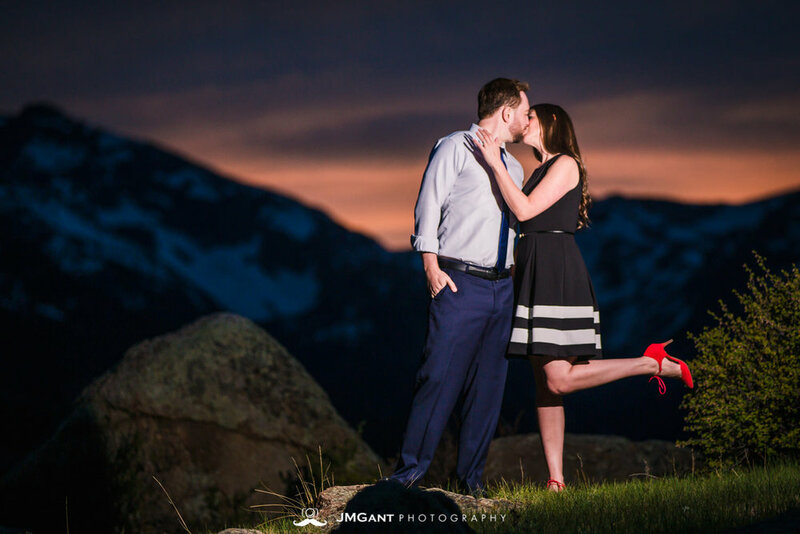 At the beginning of this session, the skies were bland and foggy, but toward the end, the sky lit up and put on a romantic display of colors. 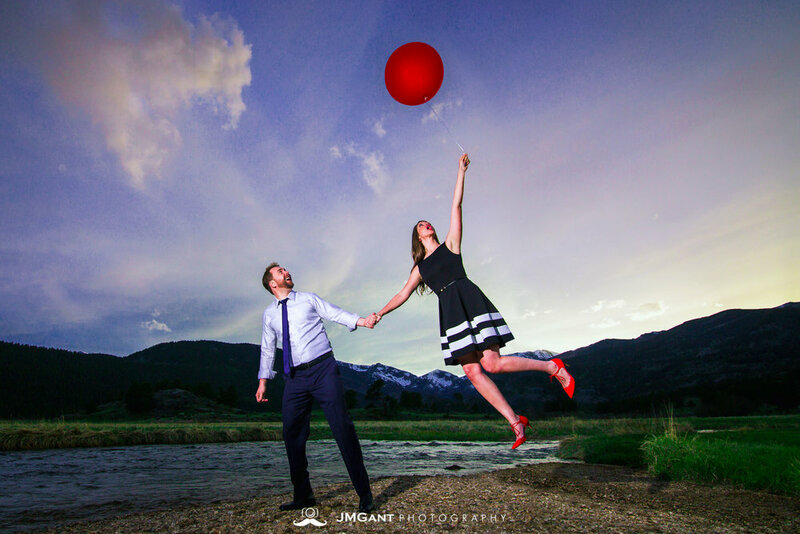 Congratulations to Charlie and Kristin! 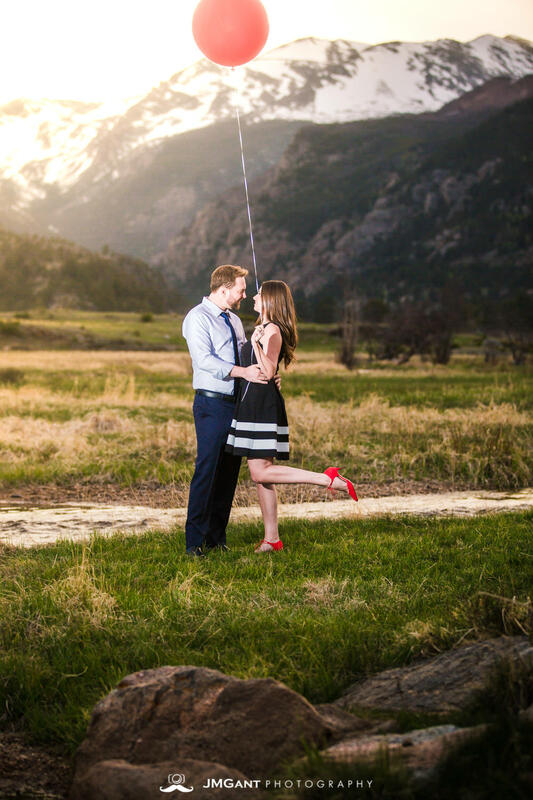 These two are so beautiful, and I can't wait for their wedding at Taharaa Mountain Lodge.